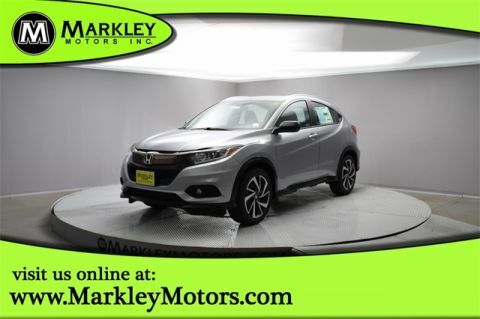 Meet our 2019 Honda HR-V EX-L AWD presented to you in Crystal Black Pearl! Powered by a 1.8 Liter 4 Cylinder that offers 141hp while paired with a seamless CVT for quick acceleration. 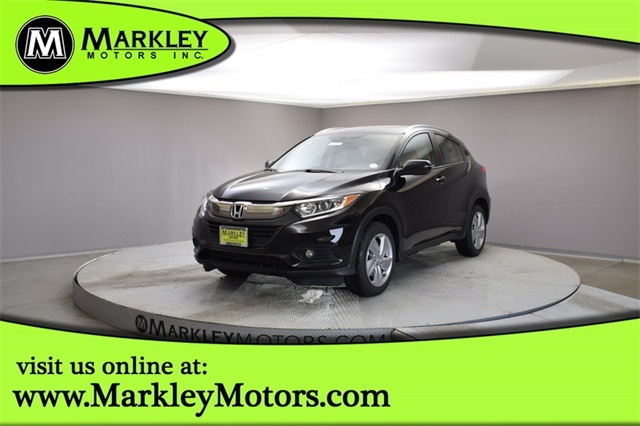 This All Wheel Drive SUV returns great mileage on the highway, and you'll find that it's fun to drive! Great looking wheels aid in a comfortable, sporty ride. Not only is our HR-V EX-L nimble and efficient, but it also lets you stand out from the crowd with bold styling. Check out our HR-V EX-L pictures, and you'll see the expressive style continues into the cabin which has been carefully designed with keen attention to detail. Take note of smart entry, push-button start, a multi-angle rearview camera, and 60/40 split 2nd-row seat for maximum versatility. 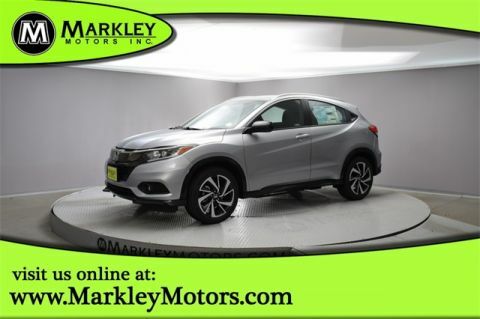 Settle into supportive heated leather seats and admire the view from the massive sunroof while staying safely connected via HondaLink, checking out the prominent display, and cranking up your favorite tunes on available satellite radio. This is a first-class ride, no doubt about it!